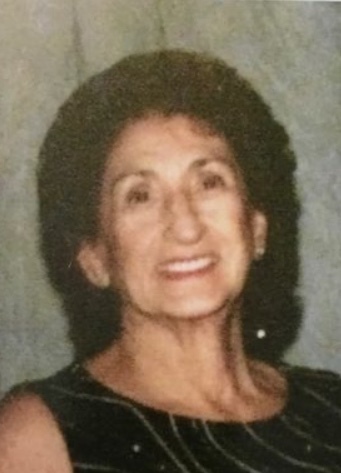 Assunta (nee Cedrone) “Dolly” passed away on March 13, 2019. She was 96 years old. Devoted mother of Mary (Stephen) Cedrone, Janice DiJoseph, John (Linda) DiJoseph, Gerardo (Rose) DiJoseph and the late Joseph and James DiJoseph. Loving grandmother of Rita, John, Stefanie, Jake, Ricchina, Amanda, Jerry, Grayson, and the late James. Sister in law and best friend of Jean and Diana Cedrone. Viewing Saturday 8:30-11:30am at Annunciation Church, 10th and Dickinson Sts. In lieu of flowers donations to St. Jude’s Hospital or a Charity of your choice.